RICHMOND, VA (May 6, 2015)Â â€“ The Elite Clubs National League (ECNL), the nationâ€™s premier female youth soccer development and competition platform, has entered into a relationship with Safety Tag, a pioneering player safety monitoring and readiness platform in the United States. The partnership will kick-off onÂ AmazingYoungWomen.com, where coaches and players can go and learn more about this innovative and interactive safety tool. To learn more about Safety Tag, go toÂ https://thesafetytag.comÂ or emailÂ support@thesafetytag.com. About Amazing Young WomenTM:Â The Amazing Young Women campaign is a dynamic platform of online and local market activations that showcase and celebrate female role models offering an aspirational focus for all female athletes and teens as they prepare to be our next generation of leaders.Â Throughout the 2014-2015 season, the ECNL will showcase what it means to haveÂ #BeautifulAmbitionÂ as exemplified by former and current ECNL players, and will call on all of the nationâ€™s women to join the movement to celebrate the endless potential of todayâ€™s girls. About Elite Clubs National League:Â Â The Elite Clubs National League (ECNL) was founded in 2009 to enhance the developmental experience of female youth soccer players in the United States through: (i) Improving the competitive environment through creation of a true national competitive league; (ii) Improving the process for identifying elite female soccer players for the U.S. Soccer youth national teams through a systematic scouting and identification program based on national competitions; and (iii) improving the daily training environment at top female youth soccer clubs through developing best practices and training and organizational guidelines for its member clubs.Â The ECNL is sanctioned by US Club Soccer and is sponsored by Nike Soccer. 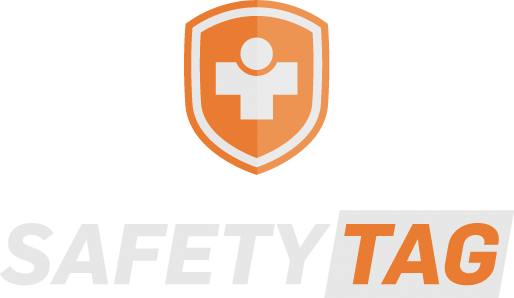 About Safety Tag:Â Safety Tag provides a dynamic mobile platform to no-n medically trained coaches who face numerous daily challenges on the game and practices fields. Using any smart phone or tablet, coaches are equipped with player specific health information and emergency action plans provided directly by parents. Can Dallas Sting Win 3 Titles in a Row?